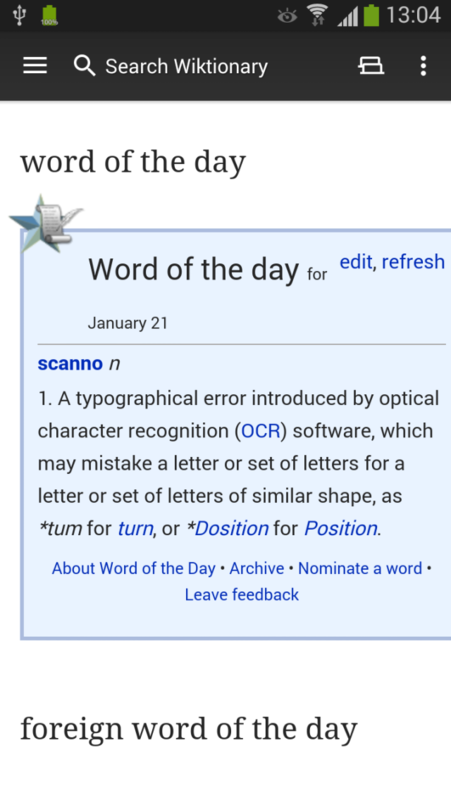 This is a mobile app for Wiktionary™, a free collaborative dictionary. It includes a thesaurus, rhyme guides and phrase books. In addition to definitions it also provides etymologies, pronunciations, example usages, synonyms, antonyms and translations. 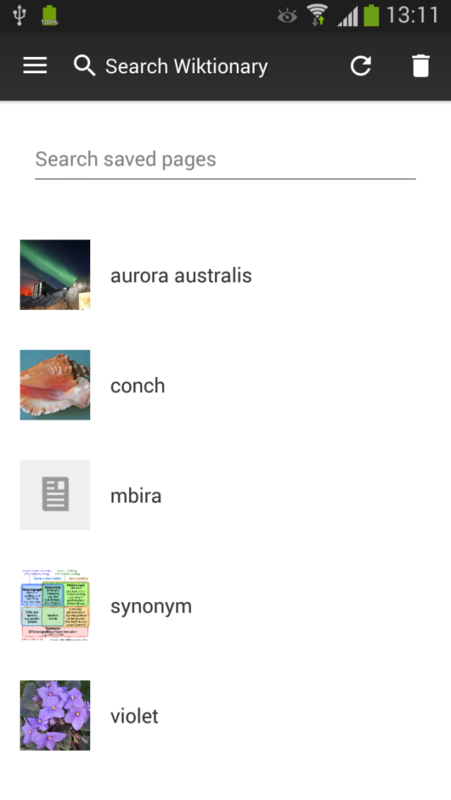 WikiSurfer was built by Avelgood Apps straight off from the code for the official Wikipedia™ app developed by the Wikimedia Foundation. 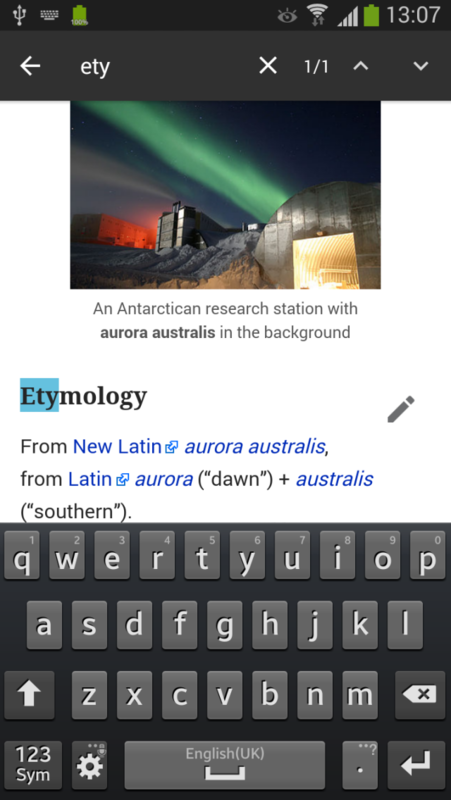 So if you are already a user of the Wikipedia app you will immediately feel right at home with WikiSurfer. 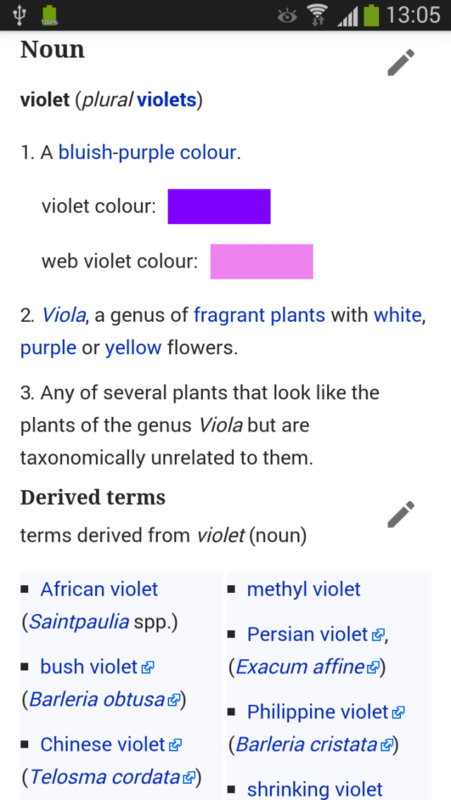 Wiktionary and Wikipedia are trademarks of the Wikimedia Foundation and are used with permission of the Wikimedia Foundation. We are not endorsed by or affiliated with the Wikimedia Foundation. 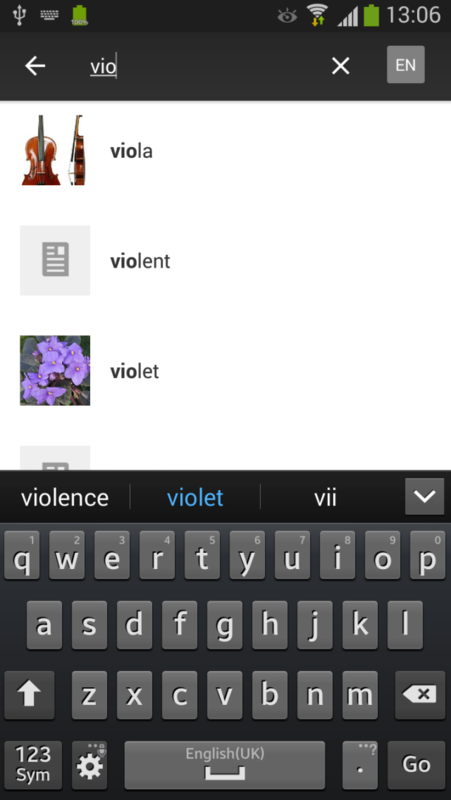 5% of revenue from this app will be donated to the Wikimedia Foundation.